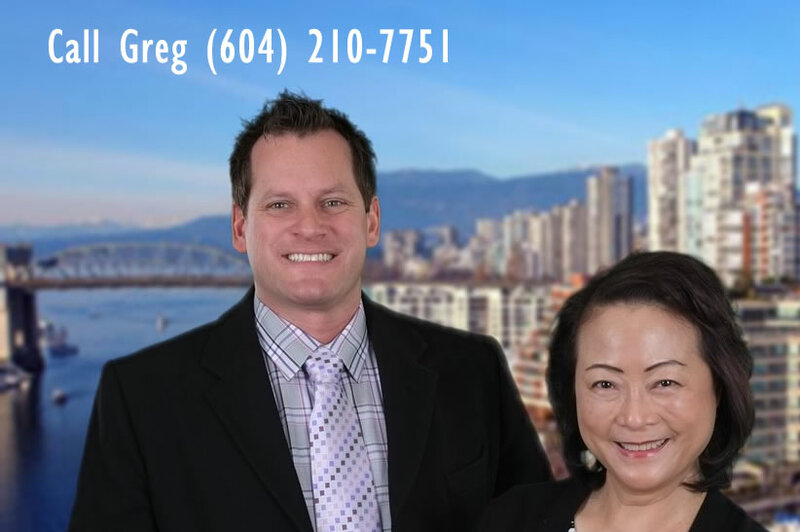 Hastings-Sunrise is a strong family-oriented community going from Nanaimo Street to Boundary Road, and from Burrard Inlet to Broadway. Th e neighborhood is most likely best recognized as the famous home of the Pacific National Exhibition. The locale will evolve into the city’s second largest park – Hastings Park. In the course of the British Empire Games of 1954, taking place at Hastings Park, runners Roger Bannister and John Landy both finished the mile in under 4 minutes – a world first. A bronze statue at the intersection of Hastings and Renfrew commemorates their accomplishment. Average home price $900K is 1600 sq ft, has 3 bedrooms and 2 bathrooms. Most homes were built in 1983. Average monthly rent for 1 bedroom is $650 .